It gets no cheaper then this! I’m a huge Kanger T2 fanboy. 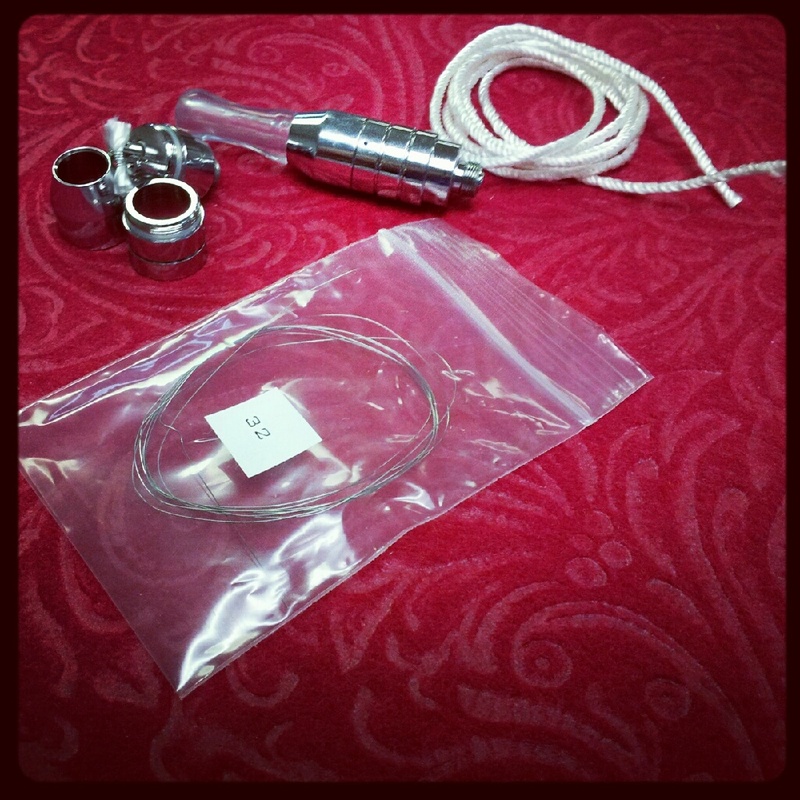 They are the only clearomizer I use now. 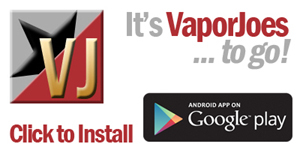 Ivape now carries the version 2 heads at an incredible price. If you haven’t tried a kanger T2 yet – now is the time. You can also buy a Kanger T2 replaceable head clearomizer w/ one head for $3.95. These have been re-branded “Ego Sunfire”. Battery Blowout! Cheapest IMR’s going! Most under $5.00 each – button and flat tops. I bought a few of the 18350 and they work great. Just as good as my AW IMR. These are rechargeable EH brand LiMn2O4 (commonly referred to as Lithium Manganese or LiMn) batteries. They are safer chemically than Li-Ion batteries and do not need a protection circuit. These cells can handle high amperage and are safe in series or in parallel. They can be charged with any Li-Ion battery charger with an output of 4.2V.. Battery cover may vary but the batteries are always high quality and accurately rated. Myfreedomsmokes is running a juice sale until the 23rd. All liquid is 20% with the coupon code listed below. There just is hand made in the USA. A ton of different juice flavors, up to very high nic levels (48mg), and ratios. + 6 Wicks + Screwdriver = Happiness! We all know the phoenix. However, this comes with 6 extra coils and a mini screwdriver for about the same price most vendors are selling just the atomizer alone. These are made by a new company called Segelei. I bought one of these and I was pretty shocked on how well they perform. 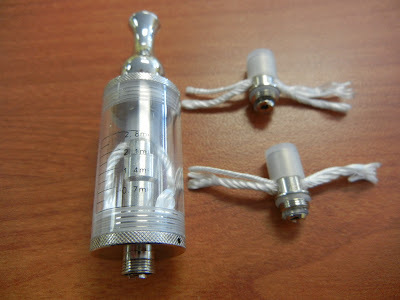 Smoktech cartomizers work just fine in these tanks, but the cartomizer included has a nice fat slot it. The tank itself looks extremely sharp, you can judge for yourself. 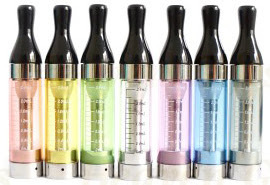 VapingZone is a site I have been shopping at for a long time. They were one of the first few I used when I first started vaping. 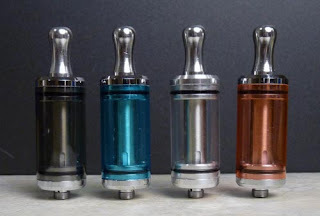 These are rebranded ViVi Nova tanks they call “VZ Nova”. The drip tip is different (I think is better) but its completely the same thing. This comes with the tank and 3 heads. Well it seems the Variable Voltage Vmax is going the way of the normal priced mod. They have been put through the riggers and tested over and over. One thing holds true, they kick like a mule and no one can dispute that. You wont be complaining about this mod not being powerful enough. GREAT PRICE – GREAT VG! I buy most of my DIY from wizard labs, but I buy my VG from here. I use this VG all the time and its great. I vape 16-18mg so I usually buy 500ml of 36mg 100% PG nic base and 1 of these. This will yeild 1 liter of 1000ml of 18mg 50/50 nic base. Even if you don’t DIY you can add a little of this to your current juice to add a bit more vapor production. The shipping is free 2 day air shipping for Prime members or free standard shipping if you spend $25.00 or more total. We all need a backup! We all love our ego batteries. Even veteran vapers will have a few egos on standby. These use a 510 connection and last me 6+ hours. I bought a couple of these a few weeks ago. They work great, and they seem to hit a bit harder then my Joyetech 650 mah ego batteries. These will charge using any standard ego style charger. For 7.95 I really think this is a steal. For people wondering about whats inside a Riva battery..
Made to order @ a great price! Another American juice maker does it right. Dropping the absurd pricing for the reasonable. This is the kind of stuff we love to post about here. There are no coupons required, the prices are always this way. This vendor doesn’t use any flavorings with food colorings. 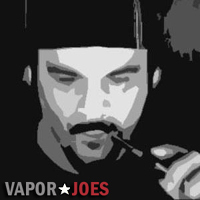 They have a proprietary blend of PG/VG but they will mix your order to your ratio specifications if requested. Give you ViVi some grills! 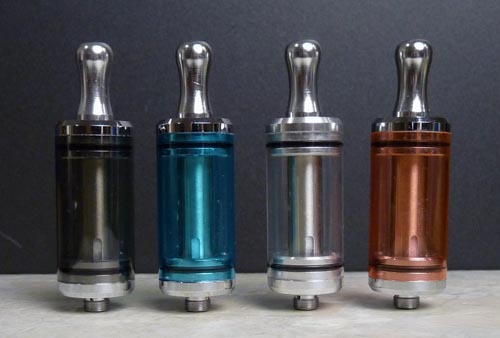 Turn your Vivi into a full on metal tank! These tubes are great if you plan on vaping juices that can react to plastic. They make your tank look great and you wont wear out the threading! The downside is you cant see your juice level, but its easy enough to just look inside. I can tell by the way it vapes most of the time. These are going for $4.99-$6.99, so this price is pretty great. A Classic at a good price! The classic lavatube at a reasonable price. We all know what they can and can’t do. I own 2 of these and they are still going strong. 1- LCD screen, which shows the current voltage the device is set on. 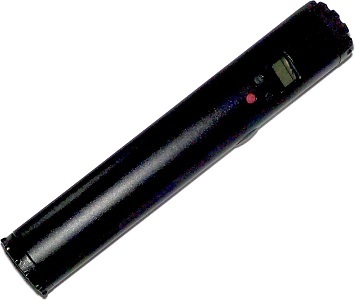 Get a classic black lavatube for $29.95 – Shipping is only a few $$. The vendor is great, I have never bought anything defective from them. This is by the far the lowest price for a Genuine Joye Ego Twist I have ever seen! They come in 3 different styles. 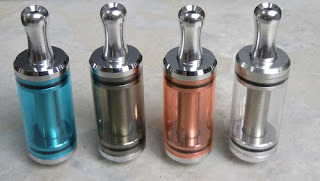 A 3 piece version of the Phoenix Atomizer. This comes with a Chrome finish and a new tooled design. I ordered one of these, should be in this week. The Trivecca Rebuildable Atomizer is the newest version of the Bulldog Rebuildable. The Trivecca can be disassembled into three pieces and is made with chrome plated brass. 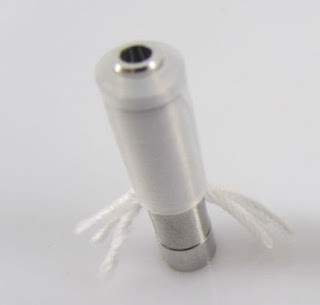 This is only for the most experienced user as it requires a fair bit of technical aptitude and patience in re-winding the coil around the wick. Unsure of which flavors you want? Here is a 100ml / 200ml sampler that wont break the bank. 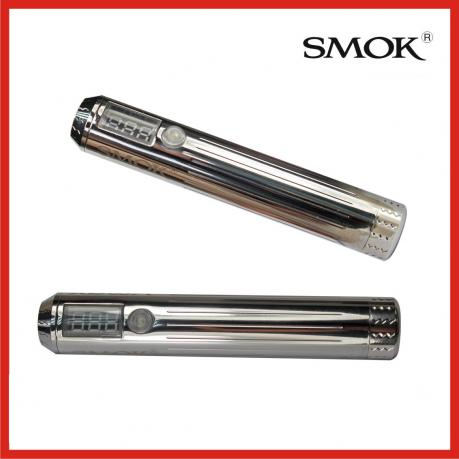 29.95 for TEN – 10ml bottles -or- 54.95 for TWENTY – 10ml bottles.